Can I be excommunicated at age 14? I am only fourteen. Can I be excommunicated? I’m concerned. Thanks Gramps! Thank you for asking your question. Let me start by saying that you are not alone in your concern. This is a subject that I am happy to address not only for your personal benefit but for the benefit of countless others as well. I hope that I can share some thoughts to help put your mind at ease and clarify some points regarding: your age, excommunication, and church discipline in general. As we know the age of accountability, as far as sin is concerned, is eight years old (D&C 68:27). 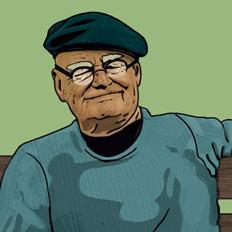 Once we reach this age, we become responsible for our actions before our Father in Heaven, both the good and the bad. As a youth, you are still learning a lot about the world and will inevitably make mistakes. Making mistakes is normal and to be expected, this is part of the process of learning for both the young and the old. Our entire lives are going to be filled with mistakes since none of us are perfect. While mistakes are expected, being held accountable for our mistakes should also be expected. In some cases our mistakes are very small and may go unnoticed by the world. In stark contrast, we may make mistakes that not only affect us, but can affect others for the rest of their lives. Rest assured that the Savior is here to help us correct our mistakes through the steps of repentance. Some of the mistakes we make are able to be resolved simply between us personally and the Lord. Other mistakes, more serious ones, may require the help of our Bishop or Branch President through some one-on-one time. And lastly, for sins that are considered the most serious, we have been afforded a even more serious path to repentance via formal Church discipline. Church discipline is more involved than only meeting with our Bishop. Drunk driving is a serious crime, one that can affect not only you, but also the lives of others. Because of the danger presented, it may be better to take away that person’s ability to legally drive, in essence taking away their “membership” to drive. Excommunication is a form of repentance reserved for the most serious sins only. The vast majority of the time that we make mistakes/sin in our life, a simple “warning” from the Holy Ghost is enough to make us change. In other cases an actual “ticket” may be needed to get our attention. A few times in life, if ever, we may need to have our driving/church privileges temporarily taken away through Disfellowshipment and only in the rarest of cases are members actually excommunicated. Excommunication is essentially the loss of your church driver’s license/membership. Too often when we make normal life mistakes, especially while in our youth, our minds tend to unnecessarily jump to the far extreme measures of “Oh my gosh, I’m going to get excommunicated”. Regardless of the severity of our mistakes, all mistakes should be corrected. Part of that correction is our willingness to accept the counsel and guidance given to us by our priesthood leaders during the repentance process. “And now, as I said unto you before, as ye have had so many witnesses, therefore, I beseech of you that ye do not procrastinate the day of your repentance…”. Please go visit with your Bishop Robert as soon as possible. I promise you will feel much better about life, feel the Savior’s love and begin to feel the weight of your mistake begin to lift from you. 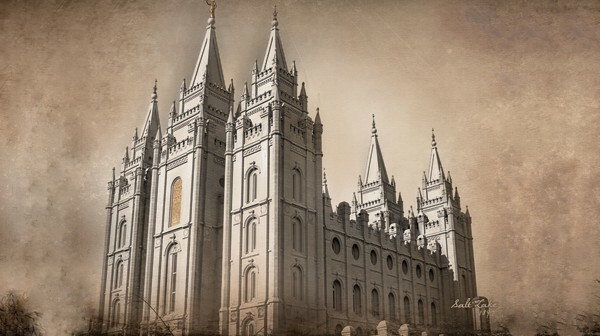 How is a new president of the Mormon Church called to be the president? What is a patriarchal blessing and who may receive one? 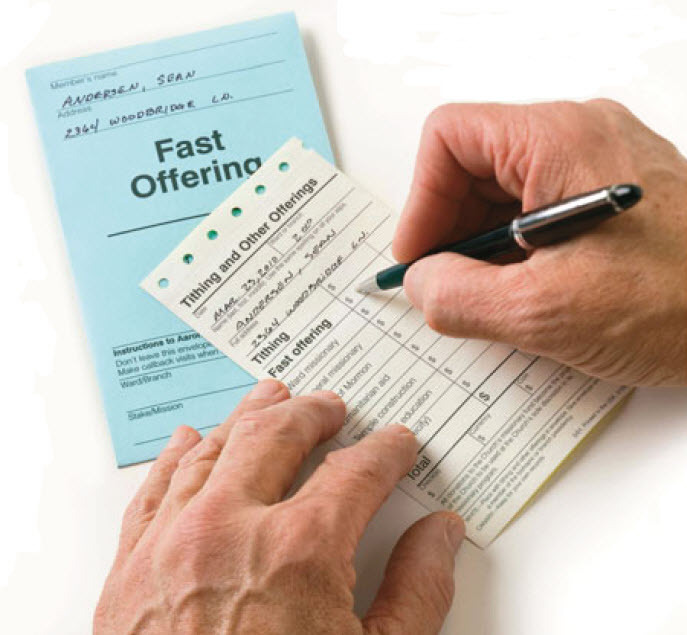 Fasting Can a person file bankruptcy and still hold a temple recommend? 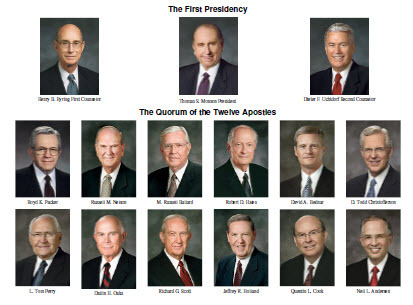 How is a new president of the Mormon Church called to be the president? What is a patriarchal blessing and who may receive one? Can a person file bankruptcy and still hold a temple recommend?